My name is Rixa and like you, I was born somewhere on the planet Earth, sometime ago. I don’t remember much of those early years. But I do remember breathing, believing and living in the stories and poems my parents used to read to me. I touched a Melodica and fell in love with playing music, when I was six. As a self-taught artist, I kept playing my electric Melodica and later a professional keyboard and piano, until entering to university. 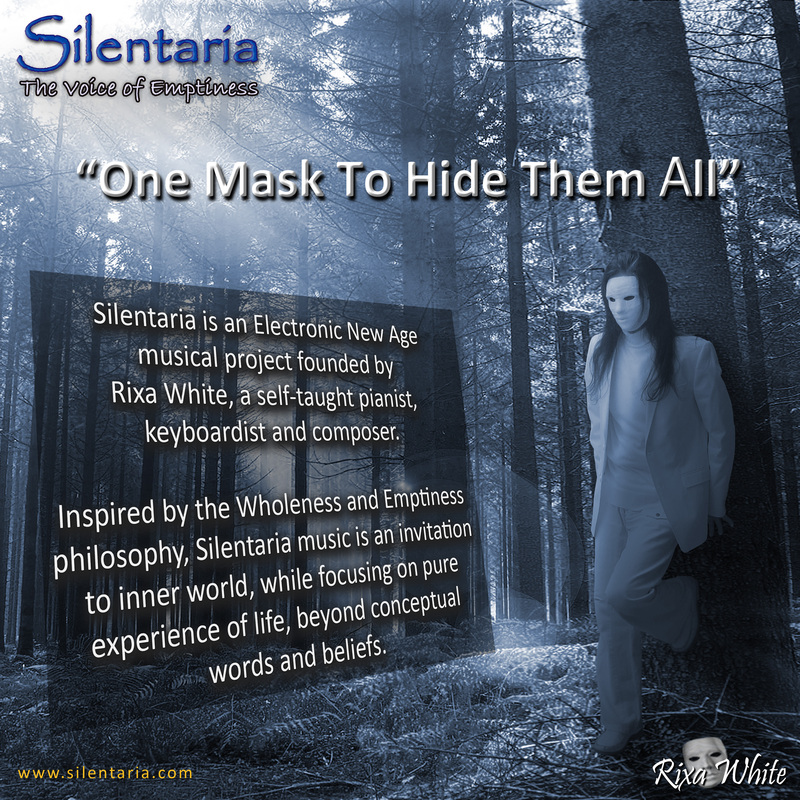 I have had my share with Enigma, Jean Michel Jarre, Yanni, Vangelis, Kitaro, Era, Sandra, Madonna and Michael Jackson since I was a teenager. 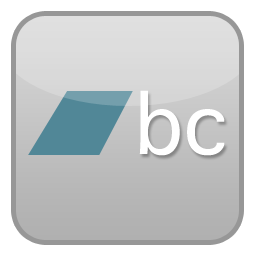 While studying at university, I joined the internet wave and established a web-based service business that became very successful in no time. I was fortunate and I spent my fortune traveling the world. I met my Yoda accidentally (though, I do not play with dice and do not believe in coincidence) and learnt a big deal of life through my challenges with him. Tired of the masks we are all wearing, I started to wear a white mask. “One mask to hide them all”. Beneath my mask, there is a face, but it is not me anymore. I hope this white mask to eliminate your imagination and gives you an empty mind to take my hand, look into my heart and let my music touch your heart somewhere along the way in our journey. 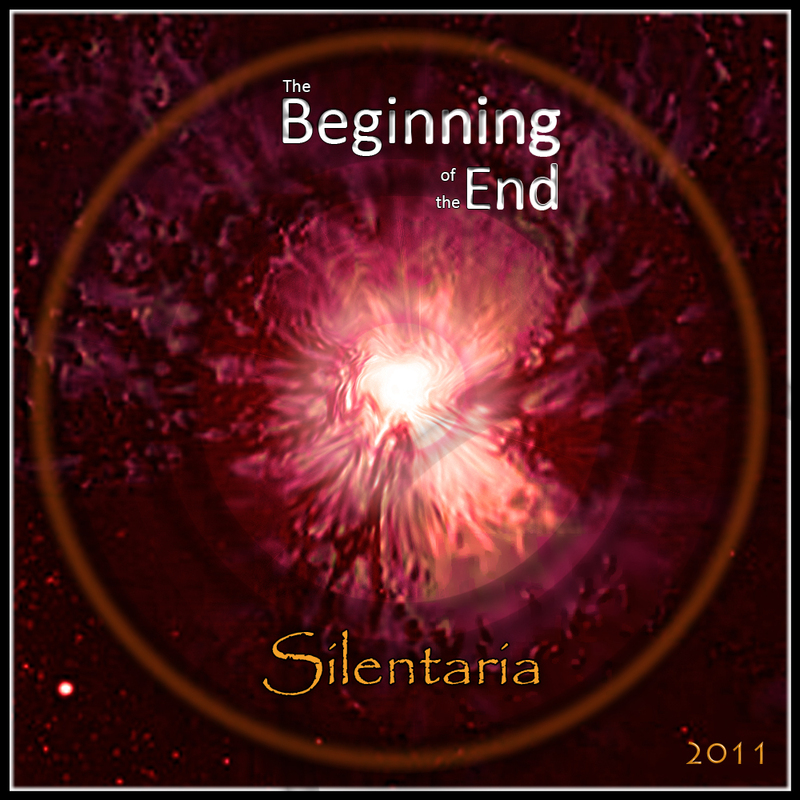 I created Silentaria project to be “The Voice of Emptiness” and through “The Beginning of the End”, the first album in “The Inner Journey” sequel, I “Emerge”d. 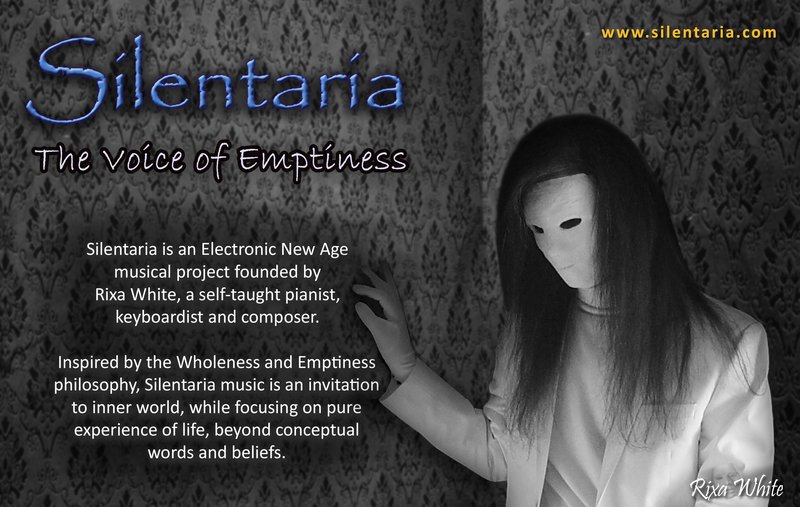 Music became my meditation and producing 101 albums and 1001 songs made my goal for sharing my life journey toward Emptiness. 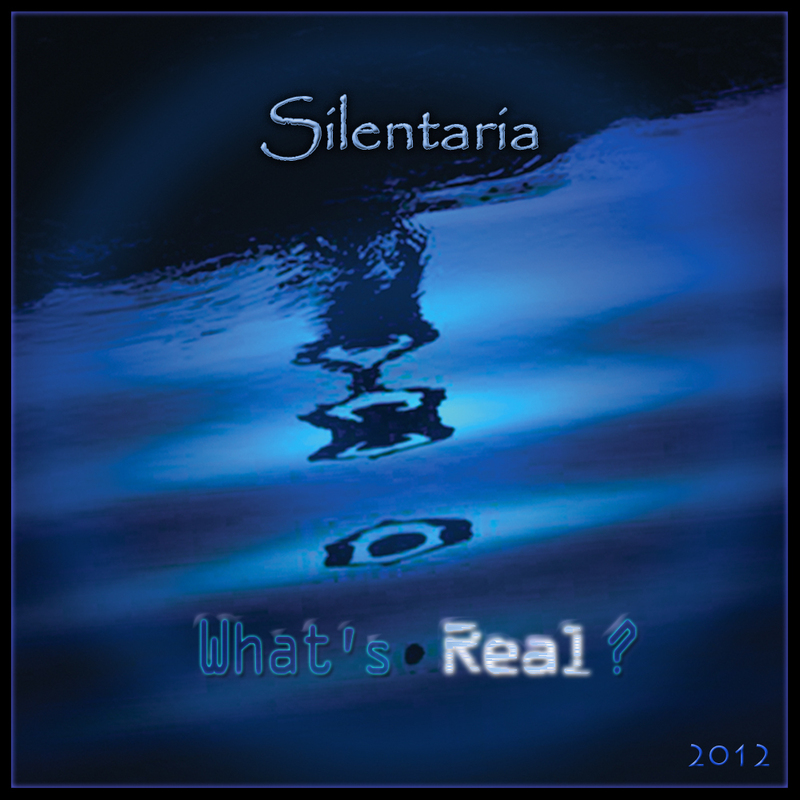 Then in “What’s Real?” I have recalled the concept that what we believe and experience may not be real. I do not know who you are and I may never see you or get drunk with you, but if you are reading this, it is an honor to have you here. Thank you for joining and walking with me through this journey. 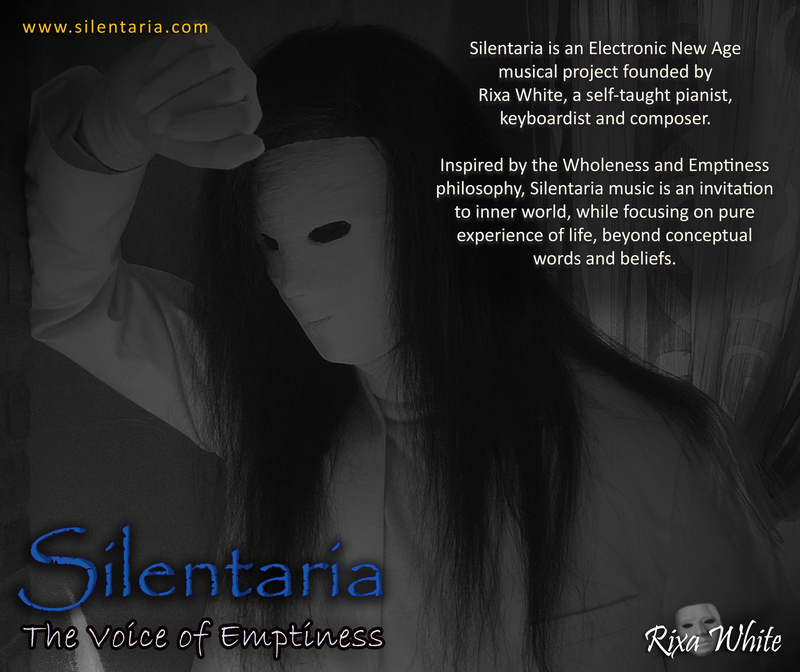 To read the official biography of Rixa White click here.